The George F. Baker High School seeks to provide every student with a unique educational opportunity available through a STEM education by focusing on the processes and practices incorporated in Science, Technology, Engineering, and Mathematics as it applies to problem solving, collaboration, and ingenuity. We believe that every student can and will benefit from this unique educational opportunity and the skills developed in our program will be relevant in not just Science, Technology, Engineering, and Mathematics, but to fields of study. Our program is designed to incorporate the ideology and methodology of an integrative STEM education in all coursework and in all academic classes. All classes will engage students with design challenges and project-based activities that teach science, technology, engineering, and mathematics that have practical application and real world connections. Promoting the use of higher thinking, digital technologies, and content driven problem-solving skills, helps our students not only today but for the rest of their lives. 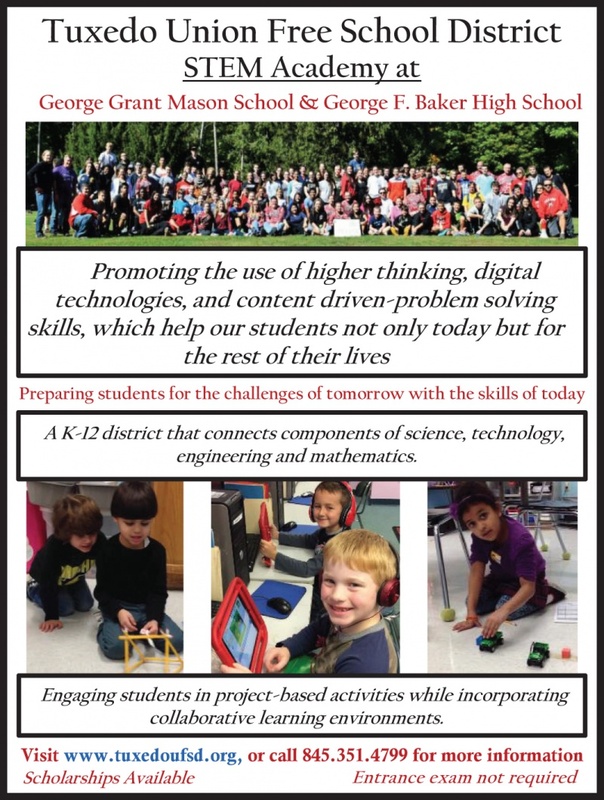 We are a K-12th district that connects components of science, technology, engineering, and mathematics. Scholarships available. No entrance exam required.